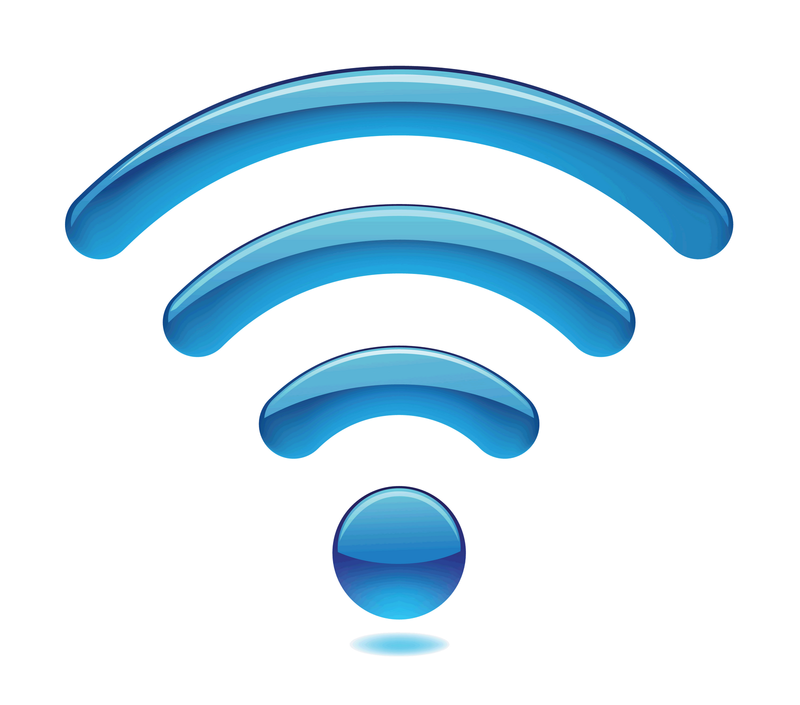 Wave2 or 802.11ac is a new Wi-Fi standard offering up to 2167Mbps of wireless connectivity on the 5Ghz frequency band. This new standard was first introduced in 2012, but only really started to be adopted by router manufactures last year (2015). This year, 2016 should see a large uptake of this new standard by companies that have a large number of mobile devices to increase response times and productivity.